A son’s first hero is perhaps his father providing that he’s present in his child’s life to make such an impact. 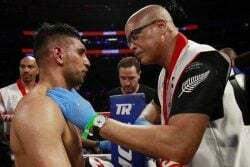 With today being Father’s Day, we endeavor to highlight four such ‘dads’ who would have done as much to impact their child’s life to the point of mirroring their career paths in the world of sports. Shivnarine Chanderpaul is one of the greatest West Indian cricketers. He is known for his batting feats on the cricket pitch to the extent that he has earned the nickname “Tiger” which about sums up his character as a cricketer. 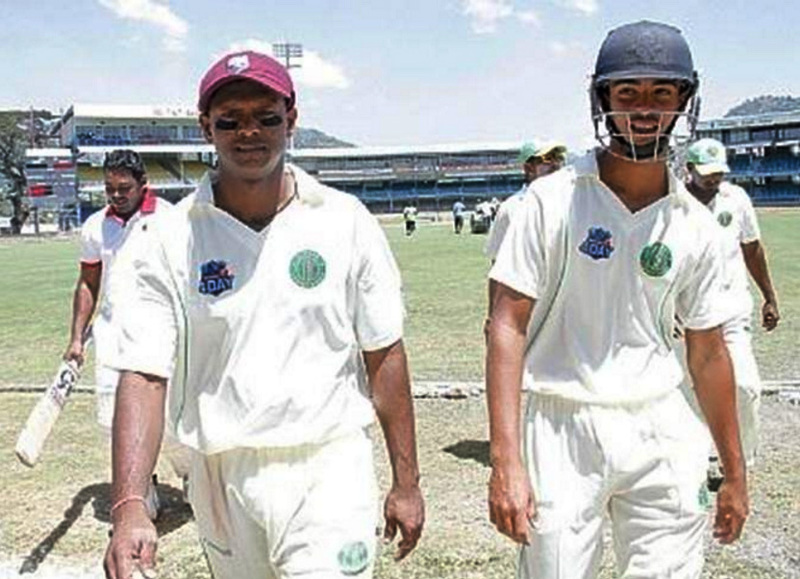 We asked his son, Tagenarine Chanderpaul who would have also represented the West Indies at the junior level and who seems set to follow in his father’s footsteps, how much of an impact his dad had on his involvement in the sport. “He’s away most of the time but when he’s here we practice together a lot and he really helps me with my games and gives me a lot of tips on how to improve,” said Tagenarine. 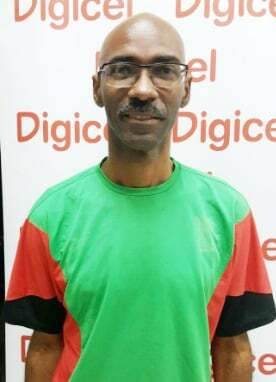 The young Chanderpaul said that he feels little pressure charting the course his father took before him and expressed Father’s Day greetings to Shiv. He said he is proud of his father’s achievements. 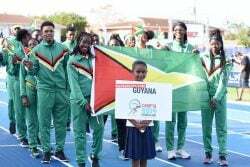 He, however, acknowledged the contributions of his grandfather, Khemraj Chanderpaul whom he said introduced him to the sport. 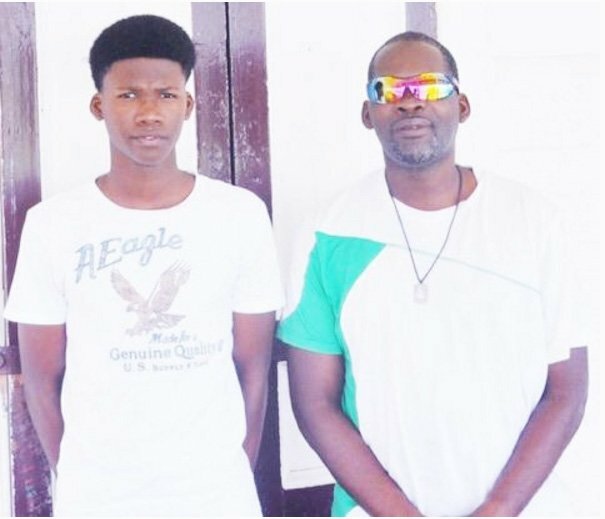 Another cricketing youngster, Ashmead Nedd, who, like his father, Garvin Nedd, represented Guyana, thanked his father for exposing him to the rudiments of the game while also being present in his life. “I really want to thank him for showing me aspects of the game and for being there for me throughout my entire career,” the young Nedd said while wishing his father a happy Father’s Day. 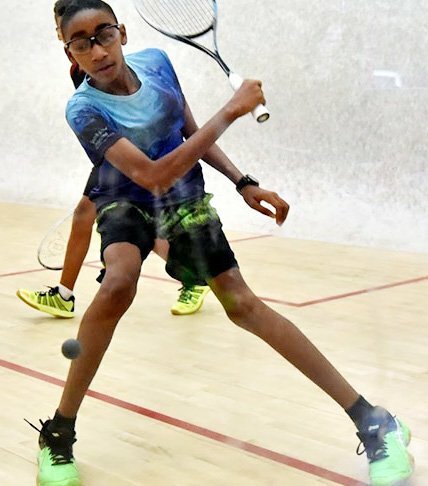 Meanwhile, squash sensation Shomari Wiltshire, whose father Garfield Wiltshire represented Guyana in squash for over a decade while swatting his way to three Southern Caribbean men’s singles squash championships, said that his father is instrumental in the way he plays the sport. 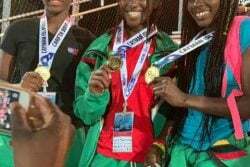 They young Wiltshire, however, said that he feels no pressure following in his father’s footsteps while admitting that he didn’t want to surpass what his father achieved by winning more titles. 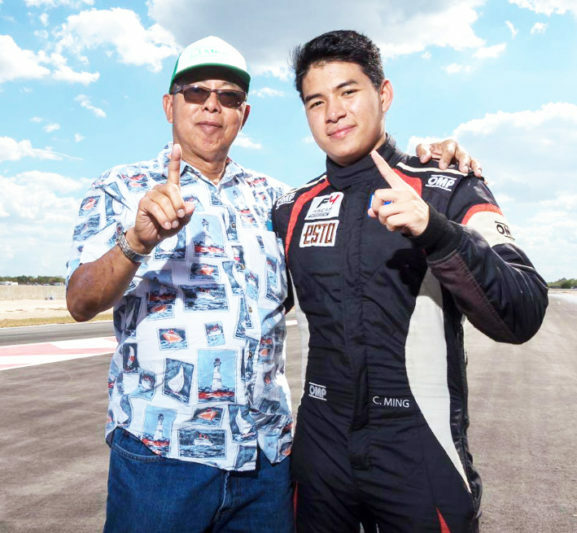 Formula – three and four racer Calvin Ming, who is currently making a name for himself in the field of motor racing, also took the time to celebrate his dad as well. “I would like to wish him a happy Father’s Day and to thank him for his unwavering support and dedication through my life,” Ming said moments after a practice session. Stabroek Sport would like to extend a happy Father’s Day to all the dads especially those in the realm of sports.